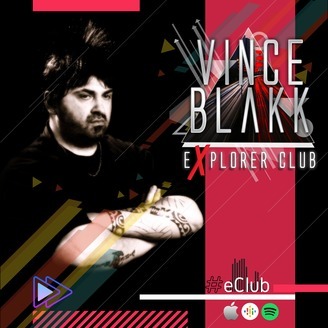 Explorer Club is the monthly radio show hosted by dj and producer Vince Blakk. Born as club DJ, Vince’s unique style that combines trance, progressive & techno has contributed to make it one of the most appreciated dj show of his area. 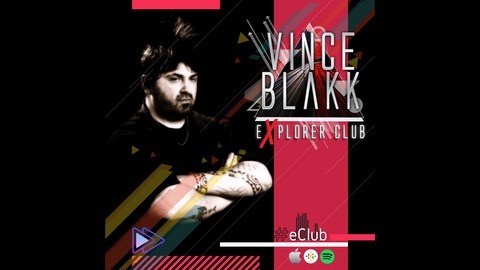 Explorer Club is the place of the biggest tunes of the moment, including special episodes & concepts sets such as Epic Session, Yearly Showcase, Summer Edition, Club Live and Classics. #eClub27 [01/28/2019] with new music & remix by: Kyau & Albert, Sunlight Project, Rodg, LTN, Anske, Ilan Bluestone, Maor Levi, Miroslav Vrlik, Ruslan Radriges, Morgan Page, Aurosonic, Alexander Popov, Anden State, Athom, Cosmic Gate, Physical Phase and more!